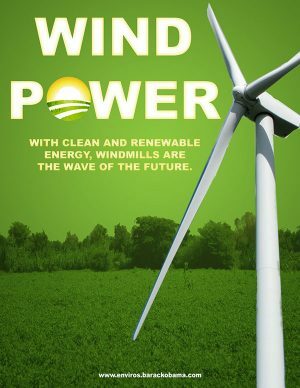 Is 25% of your energy costs going out the window? With all the energy saving tips and conservation ideas available today, some owners and renters alike may not know which areas of a building are the most profitable to address first. Consider this, according to the U.S Department of Energy inefficient windows are single-handedly responsible for up to 25% of the total amount of wasted or lost energy. 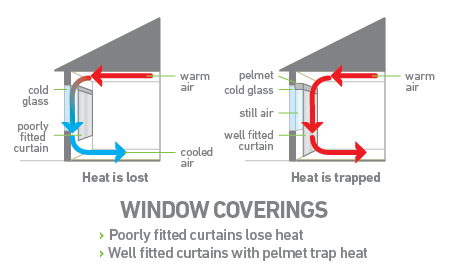 Windows play a big role in retaining heat. 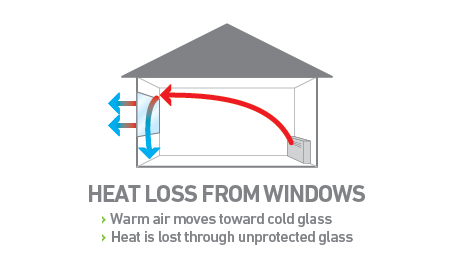 A single pane of glass can lose almost 10 times as much heat as the same area of insulated wall. This wastage also accounts for nearly 10% of the total carbon emissions in the United States on an annual basis representing a major contributor to global warming. Windows are a vital feature of any building, allowing natural light in and providing ventilation and views. 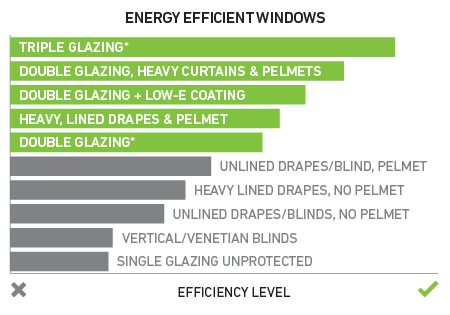 Window size, orientation, glazing treatment, frames, shading, and internal coverings can have a significant impact on your buildings energy efficiency, utility costs and comfort. Energy efficient windows are better at keeping the heat inside buildings in winter and keeping it outside in summer. This can be achieved through a variety of different means. Appropriate window coverings create an insulating layer of still air on the inside of the glass. Either thick curtains with a pelmet or well-fitted, padded roman blinds are good options to achieve this. • Ensure there’s a snug fit on both sides of the window and at the top of the curtain. A well- fitted curtain or blind combined with a pelmet significantly reduces the amount of heat loss. • Installing pelmets or solid barriers above the curtain rail, or positioning the curtain within the window space will stop the air currents within the room from circulating behind the curtain next to the cold glass. • Use curtain tracks that bring the edges of the curtain back to the wall, creating a seal. • Get into the habit of closing curtains or blinds when you have the heating on, especially at night. Otherwise your windows draw a substantial amount of heat outside, and the energy and dollars it takes to create that heat go out the window too. Windows can let a lot of heat into a building in summer, especially if you have large unshaded west, east or south-facing* windows. It’s better to stop the sun’s heat from hitting the glass than to have to deal with the problem once the heat has already entered. For commercial buildings, the windows installed on aging buildings are commonly single-glazed windows with lower U-values whereas the majority of newer commercial windows are built with Low-E coating, which is a protective tint designed to reflect solar heat. For tall buildings reflecting solar heat is the best option as shading the glass by alternate means isn’t feasible. By reflecting heat away from the building, the need to cool the inside of the building is lessened. Additionally, in colder months, Low-E coatings help reduce heat inside from leaking out. 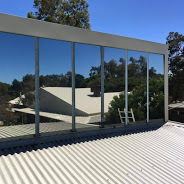 After-market reflective window film has a similar effect, and these films can be a more cost-effective measure than replacing your propertys non-Low-E coated windows, as standard Low-E coated single-glazing windows will make a noticeable impact. Tinted glass absorbs a large fraction of incoming solar radiation through a window, reflective coatings reduce the transmission of solar radiation, and spectrally selective coatings filter out 40% to 70% of the heat normally transmitted through insulated window glass or glazing, while allowing the full amount of light to be transmitted. If replacement of aged, inefficient commercial windows is a consideration, double-glazed windows with Low-E coating greatly reduce overall heating and cooling costs, and the most efficient triple-glazed windows are also an option. The best way to shade your windows depends on which way they face, because as the sun moves through the sky, its height and angle changes. Fixed horizontal shading devices, such as eaves and pergolas, are ideal for shading south-facing* windows. If they are well designed, they can stop the high summer sun from hitting the glass, while still allowing the low-level winter sun to shine in and heat your home in winter. Some pergolas have louvres that can be adjusted to provide complete shading in summer, while still allowing the sun access in winter. Adjustable external shading, such as blinds, awnings, roller-shutters and conventional shutters, are also suitable for shading south-facing* windows in summer. The thicker and more opaque the material, the better the shading effect will be. The external shading should be adjustable to allow the sun in during the winter months and on cooler summer days. During summer, east-facing windows can be a major source of heat gain in the morning, while west-facing windows can be a major source of heat gain in the afternoon. Adjustable external shading devices (such as blinds, awnings, louvres or shutters, or angled metal slats) provide the flexibility to block the low-angled morning and afternoon sun. While eaves, pergolas and even verandas provide some benefit, they are not very effective at shading east and west windows as they do not block out the lower-angled early morning and late afternoon sun in summer. 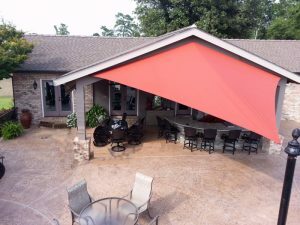 Adjustable shading devices allow greater flexibility to make adjustments on a day-to-day or even hour-by-hour basis, in response to changing weather conditions and comfort levels. If you have a veranda it may be possible to install blinds on the perimeter to shade the windows, walls and veranda itself, making the whole area more comfortable in summer. Windows that face south-east* and south-west* are also best shaded by adjustable vertical shading devices such as awnings or blinds. North-facing windows receive almost no direct sunlight, so don’t require shading in summer. However, the cooling breezes in summer usually come from the north so they are useful for cross ventilation. North-facing windows will lose heat from the house in winter unless well protected with either double glazing or heavy curtains and pelmets. Maintaining clean windows also affects the energy efficiency of windows in two ways. Dirt and debris build-up can cause wear on the hardware and sealing of windows over time, resulting in reduced efficiency. Additionally, clean windows let in more sunlight, which helps with solar heating efficiency in cold-weather months, lessening heating costs. For commercial buildings with typically hundreds or even thousands of windows, the subsequent savings in running costs of the HVAC system really add up. According to Nick Pastras, from Smart Cleaning Solutions, “Some customers with large corporate buildings have reported savings in the vicinity of 1-2%, not to mention clean windows are much nicer to look through” he said. Today’s window sealants are built to last, yet the materials weren’t always as reliable. Regular, yearly window inspections are important for sustaining the efficiency of a window system. Detecting common maintenance issues like poorly fitted seals, damaged frames and worn-out weatherstripping early helps stop them from becoming a major contributor to energy loss. Replacing seals and weatherstripping will not only improve the insulating value of the window, preventing air from passing through the system in both directions, but new sealants will also protect the seal, frame and weatherstripping from potential water damage.